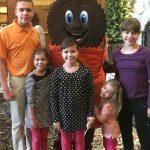 Five things to do at Hersheypark!--There is lots to do at Hersheypark! This is a sponsored post on behalf of Hersheypark and my involvement as a 2017 Sweetest Mom but all opinions are 100% my own. Memorial Day is the unofficial kickoff to summer–am I right? Know how I know that is true? It’s because that is when Hersheypark opens daily for the season! My family and I are heading to Hersheypark this weekend and I’m so excited to check out all the new, fun stuff. 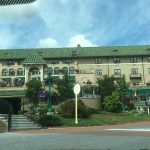 Now, if you are planning on visiting Hersheypark this year have you thought about a season pass, even if you aren’t a local? 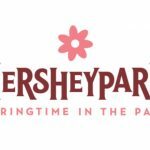 A Hersheypark Season pass pays for itself in just three visits plus comes with lots of great perks so if you have lots of trips planned this year it might be worth getting the pass. What exactly should you check out? I’m glad you asked! 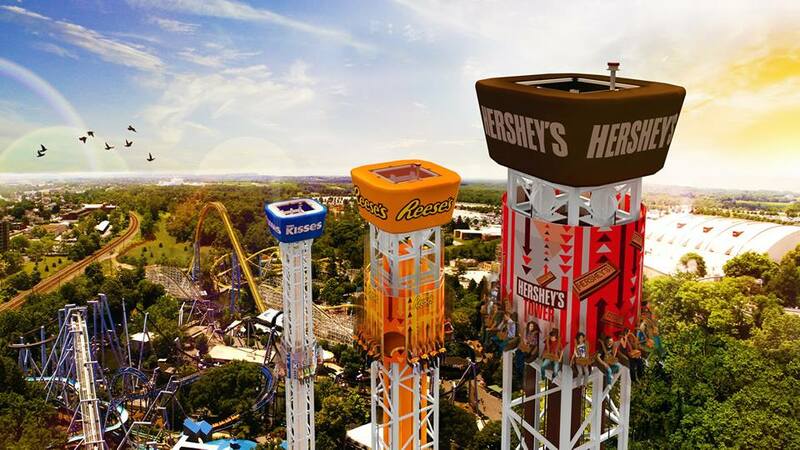 Ride the NEW, Hershey Triple Tower, the first choose-your-thrill triple tower in the US. This ride features three drop towers of different heights in one, great location! 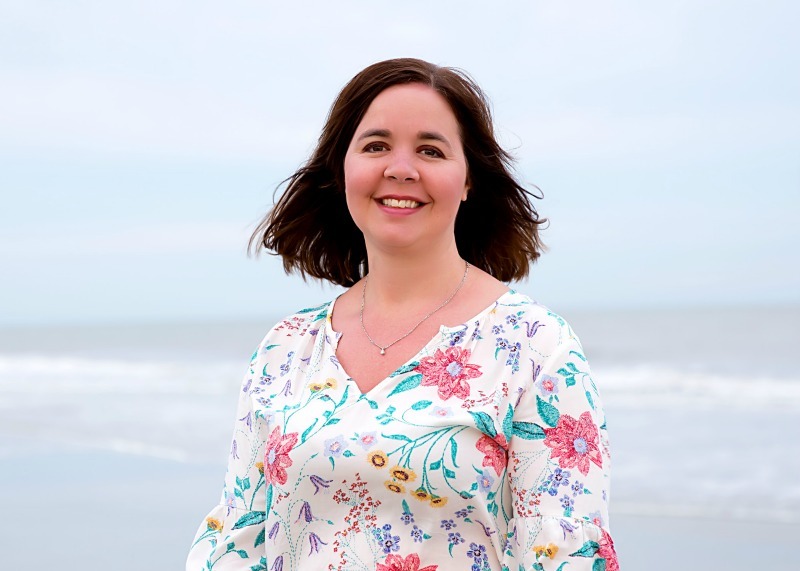 Cool off at the Boardwalk! 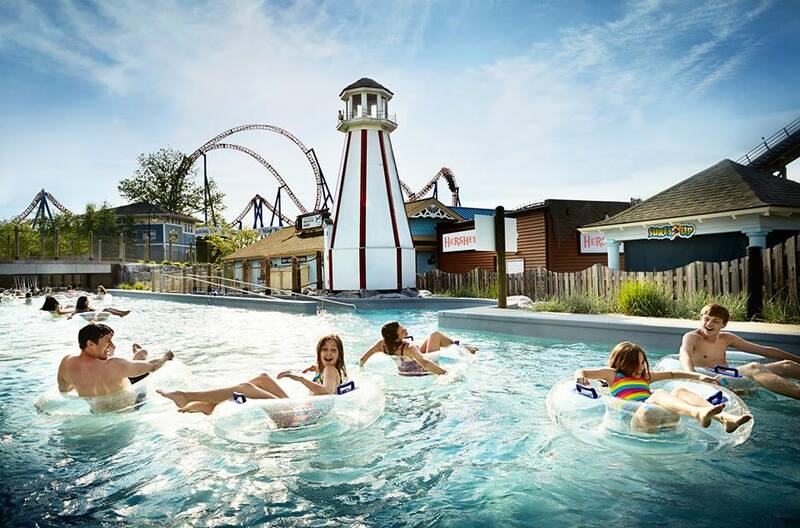 Soak up summertime and cool off with your family at The Boardwalk At Hersheypark, included in your one-price admission! Splish-Splash the day away with fun water rides, perfect for the whole family! 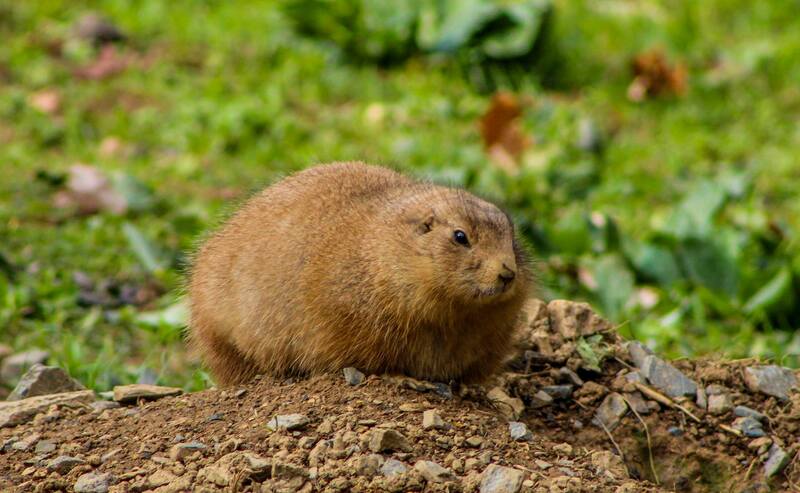 Visit ZooAmerica— Zoo America is fabulous for younger kids and because it is shaded in many places it is a great way for kids to relax and unwind from the hustle and bustle of the park. It isn’t a huge zoo so you can typically walk through in an hour or two and it is easily accessible from inside of the park. If you don’t feel like visiting Hersheypark you can purchase a ticket for just Zoo America as well. 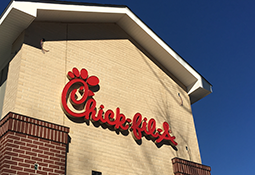 Eat at Chick-fil-A–The new Chick-fil-A location in Founder’s Way will serve a menu of fresh, handcrafted favorites for lunch and dinner Monday-Saturday. Have a seat inside while enjoying their signature hand-breaded chicken sandwiches and fresh waffle fries or grab a hand-spun milkshake or fresh-squeezed lemonade! Visit Chocolate World and check out all the fun attractions! 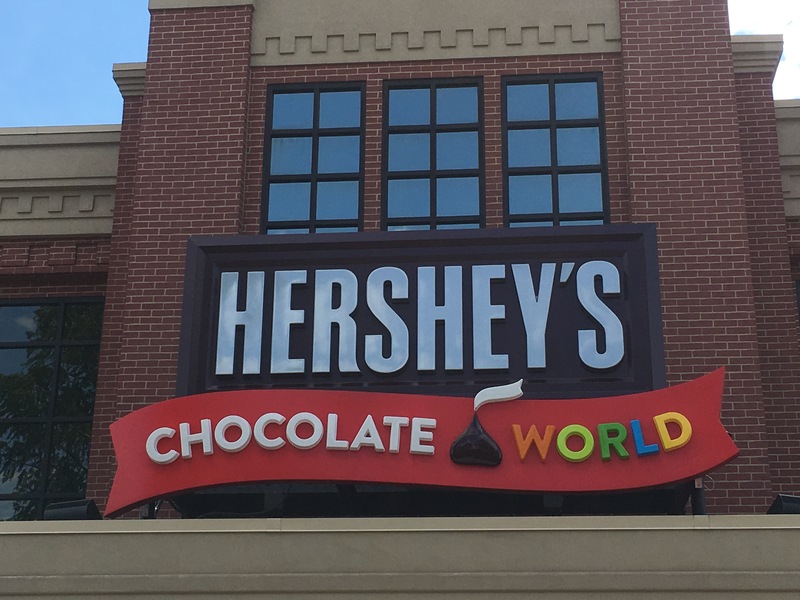 Chocolate World, with it’s fun and free ride and yummy treats, has expanded and added some really cool attractions, like the Create Your Own Candy Bar, Chocolate Tasting Experience and the create your Own Chocolate Bar. Don’t forget to also ride the Trolley! 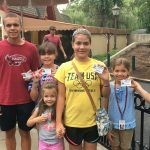 I’m so excited that one lucky NEPA MOM reader will win a family four pack to visit Hersheypark in 2017 so that you can have your own family fun! Entry details and details on how you can have additional chances to win are below. « Fun Dino Spinning Paper Plate Craft in honor of Dino Dana on Amazon Prime! My favorite thing to do at Hershey Park is go on the chocolate tour ride and spend time with my family. Thanks for the giveaway. I hope that I win. I love the shows and the roller coasters. And the swings!! Love Chocolate World & meeting the characters. 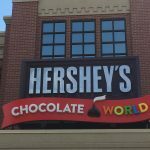 My favorite thing to do at Hersheypark is the chocolate world ride!!! I love everything about Hersheypark!! The best part is spending time with family! HP is one of my families favorite amusement park….we love it in the fall, winter and summer! We love riding the roller coasters and visiting Chocolate World! Actually we love everything about Hershey Park! It’s always a favorite family outing! Getting on the roller coasters. My wife and I love rides! 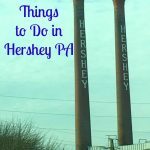 I like your things to do in Hershey – great post. 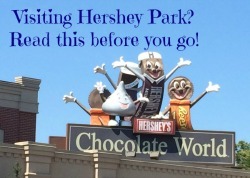 I like in NEPA as well but have not taken my kids to Hershey yet. What do you think of Zoo America that they have there?